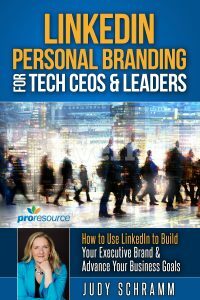 Excited about the potential of using LinkedIn advertising to promote your educational materials and events? Our LinkedIn advertising experts can help. Have us set up and manage the campaigns for you or work with a coach who supports you as you set up and manage your own campaigns. Explore all the new advertising options and determine which will work most effectively for your products and your target market – with us doing all the work. Once you have working campaigns that are delivering results, you can manage them in-house or continue to rely on our team. Have one of our advertising experts sit side by side with you, as you set up, manage and optimize your own LinkedIn campaigns. We begin with a one-hour strategy and planning session. Then you get four 30-minute coaching sessions. Not sure which is right for you? 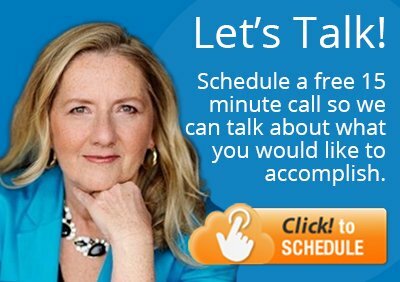 Schedule a free 15-minute call. We can talk about what you want to accomplish with LinkedIn ads and see if we can help.